Something about hot guys and tanning at the beach scream an amazing read! I finished this novel in two days, and totally loved it! You get the feel of a beach vibe from beginning to end (Of course, since it's at the beach!) but there was more towards the story! Dealing with brothers makes it much more difficult, but then having other obstacles from your family, is something you wouldn't think of! So many emotions, but a great read!! This is the first Morgan Matson novel I've read, and judging from the comments of other bloggers and bookstagrammers, that all of her novels are amazing! And they're all summer reads!! So many twists, and so many feels, you become totally compelled to every single character from beginning to end! 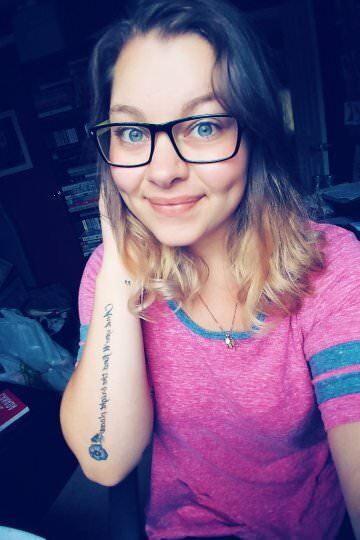 I mean, it's not too bad when you've got a hot writer coming along! I read this novel a while back, and really enjoyed it! I think it's because I used to be into baking and decorating cakes that made me connect more towards it. You are flipping the page faster than you can, because there's a little secret/twist that's happening throughout and you're kind of hoping that no one finds out! 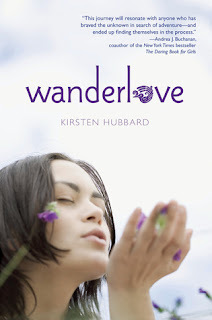 Wanderlove is more than just a Beach read. You have travelling mixed within that makes you dream of just picking up anything you have and leaving the house to escape and explore! 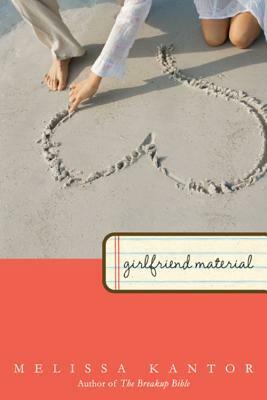 I totally thought that this novel was a cute read about finding yourself, and enjoying the view! This book! WOW! I have actually reread this novel a couple times, because I just love it! There were certain scenes in here that I will always remember, and they are total beach vibes that give you ALL THE FEELS!! When I read this, I could see the entire thing playing in my mind! SO GOOD! So I totally didn't realize that this was part of a series...So I'll definitely have to go back to read this, as well as the rest of the novels! 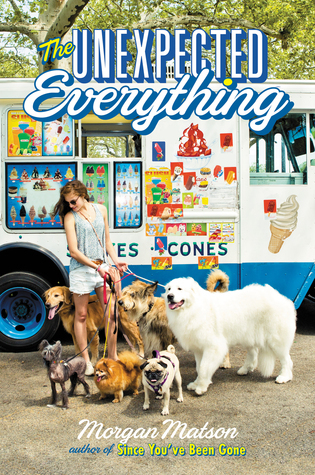 Another great book that gives you all the feels, and really make you dream about scenes happening in real life! Such a romantic I am, but seriously a great read! Pants on Fire is another book that I reread more than once! 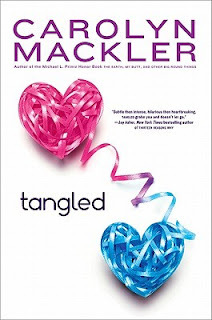 Seriously had so many twists, secrets, and romance with HOT GUYS you just can't turn it down!! Definitely a summer read that I will always go back to! 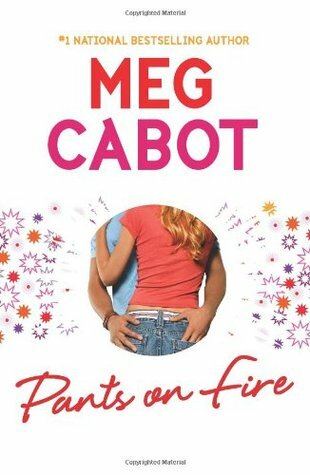 I've never read The Princess Diaries, but Meg Cabot is seriously great at romance reads! Okay, let's be honest! 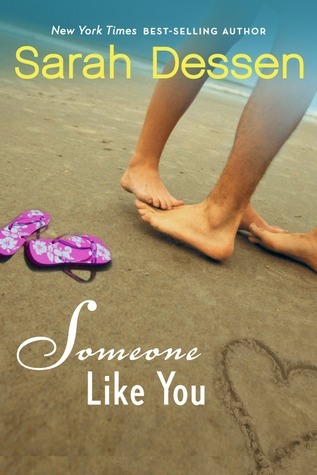 There was no way I could do a Top Ten on summer beach reads without having Sarah Dessen on that list!! She is literally the one author who brought me back to the love of reading, and totally falling for Romance Novels! More drama when you're friend gets a boyfriend, and of course it leaves you so emotional! 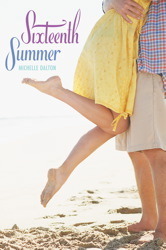 Beach-y for sure and such a fast and short read! 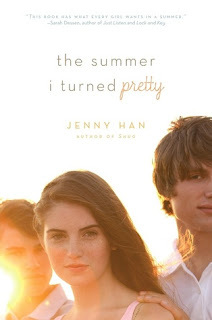 Nothing beats Jenny Han. I mean seriously, I know it took me a little bit to really get into this series, but It's so similar to Endless Summer, I found it hard to NOT like it! I LOVED IT!! A Beach vibe of trying to be a new person than you were before, and of course the issue with brothers again...Hot guys, and so much love, I couldn't get enough!! Way to roll in the heartache and tears while reading this! So that's all for my Top Ten Tuesday today!! I hope you enjoyed it, and that you totally pick up these reads if you haven't! Let me know what reads you enjoy reading at the beach or have a beach aspect to them! 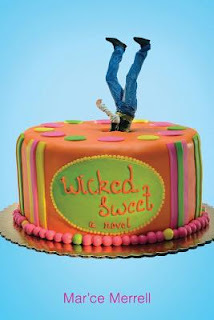 I am a HUGE fan of reading novels that are set in the summer time, because they just make it so much more entertaining!